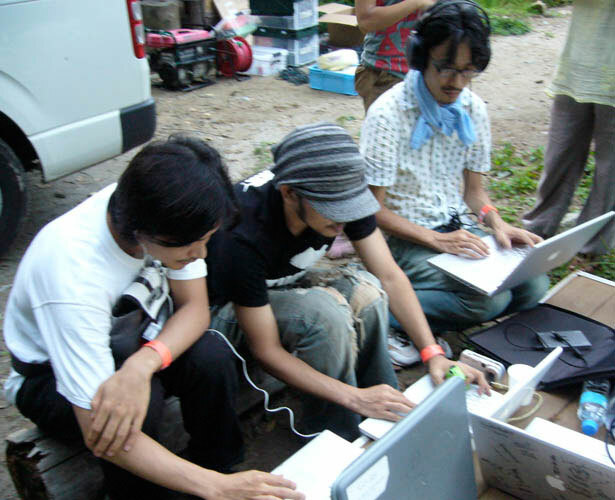 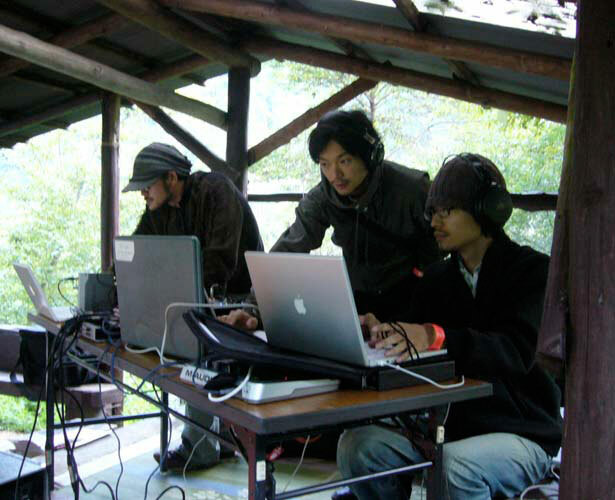 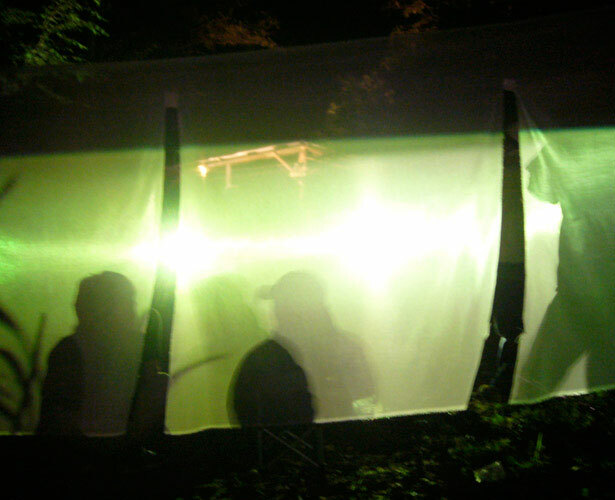 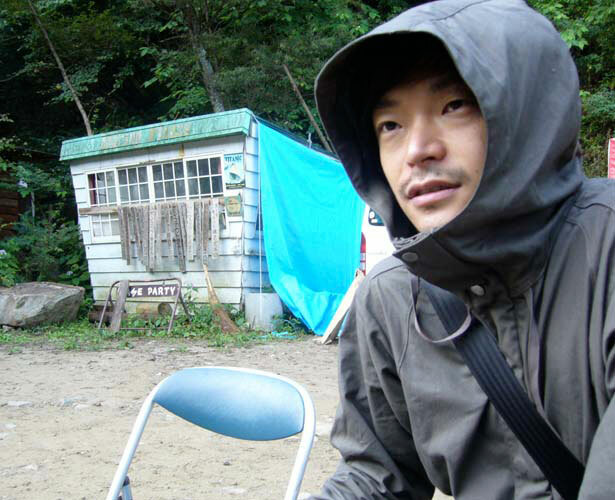 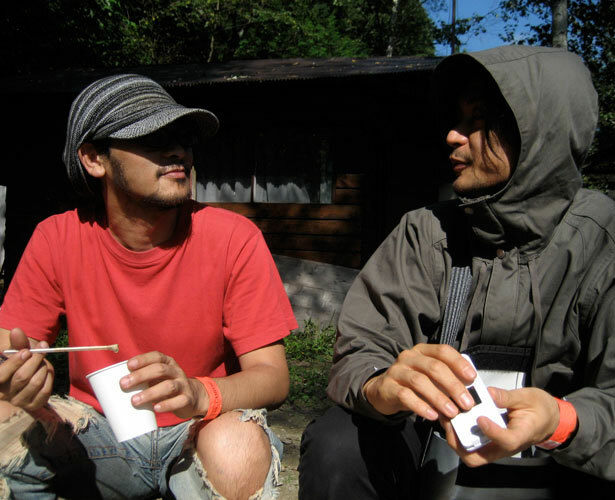 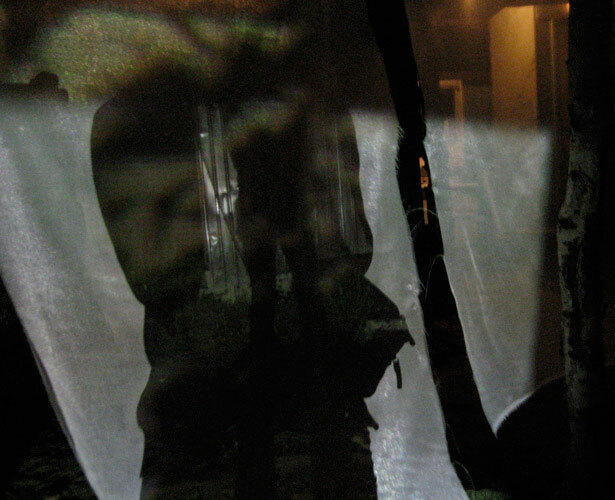 After Visual Laptop Orchestra, vokoi, Daito Manabe, and Satoshi Horii formed it in 2006. 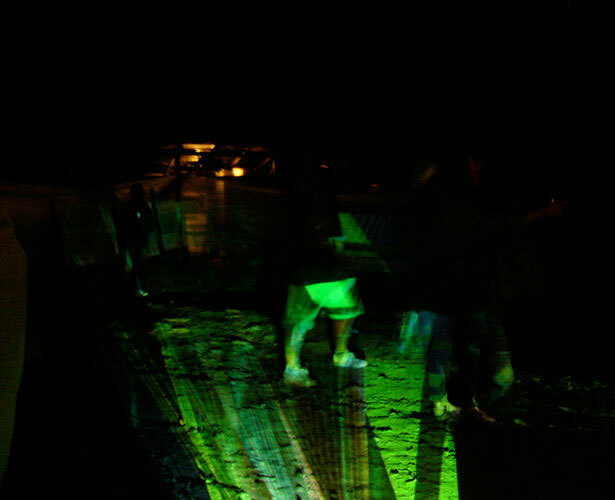 We generate images in real time, and give original and communicative video performances. 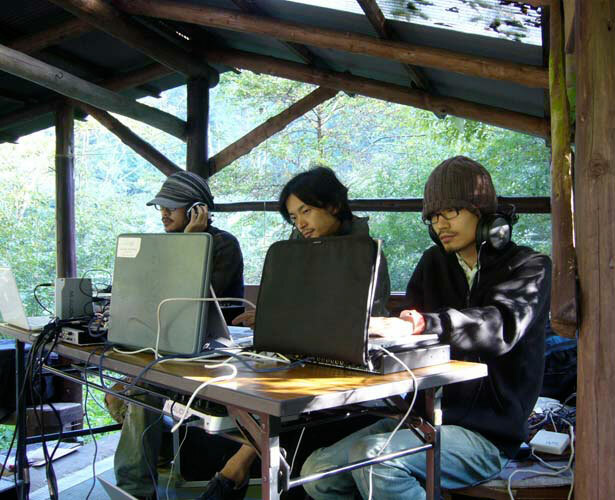 We have joined in METAMORPHOSE and Sonar Sound Tokyo as VJs. 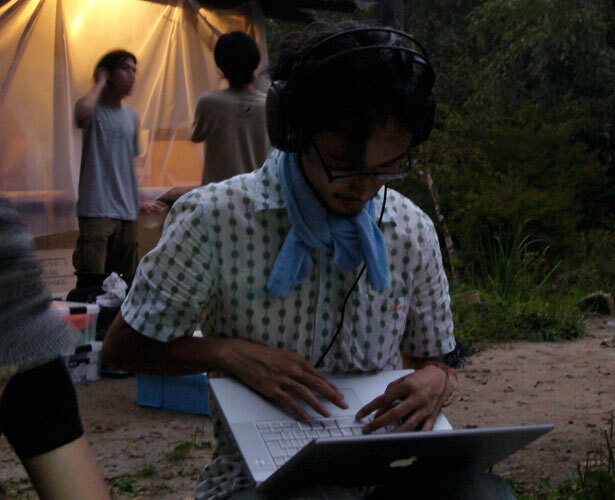 We are also known as 3 DVJ, as we produced for the live and DVD of the former member of Supercar, Nakako, another name for iLL, and for VJ-mix of FREEDOM in SF4, a work of Mr. Katsuhiro Otomo, using stereophonic visions. 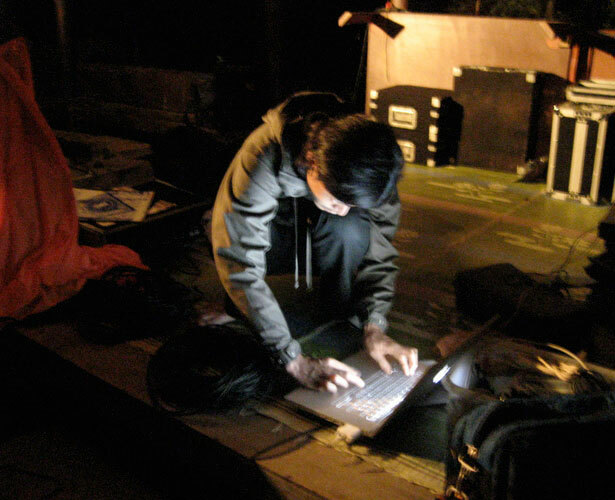 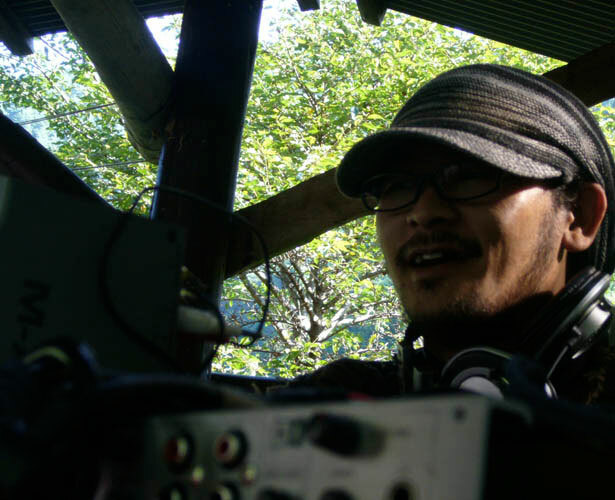 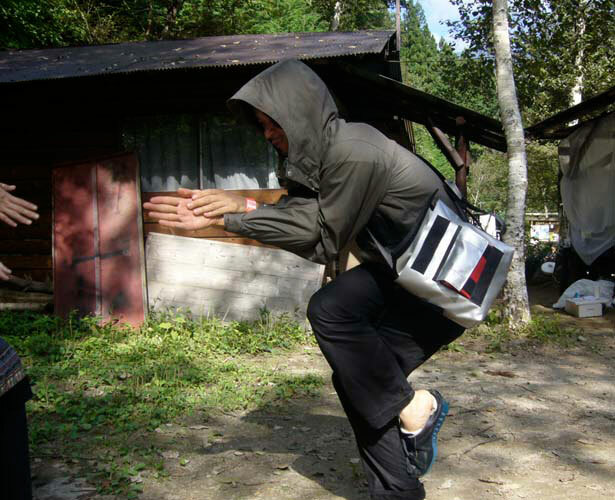 Vokoi is also well known as a member of the VJ unit, 710.beppo, that creates images with Nato, and as an organizer of Arch (http://www.arch-project.com). 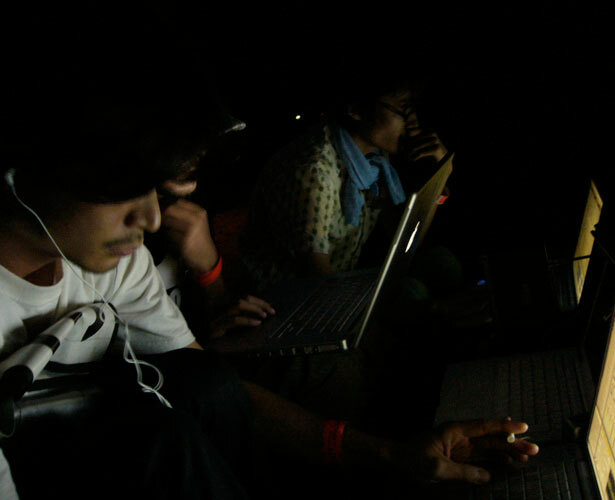 Besides giving live performances, Daito Manabe and Satoshi Horii are members of the design office, Rhizomatiks, and design special video works, for example, the hyperresolution video design (7680×1080) using the Proce55ing.